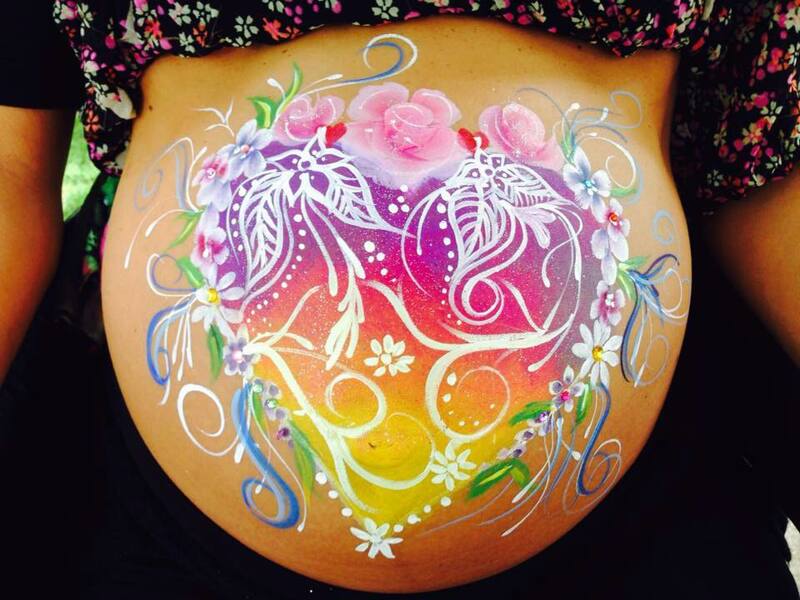 Enjoy a relaxing day in celebrating & memorializing your pregnancy! The themes & photography provided are designed to suit your style & needs. 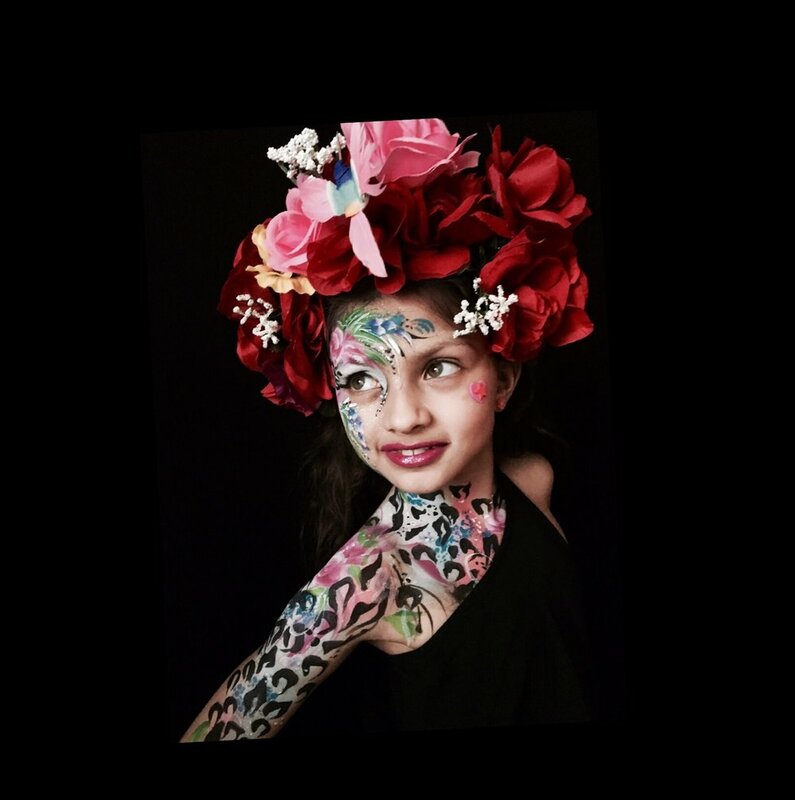 Face painting is a fun & exciting way to celebrate parties & events. Body Painting is one of the most beautiful forms of art. It allows you to express the power of your body and your creative state of mind. Henna is a blooming plant. It is a very famous art in India, Pakistan & the Middle East. Henna has been used to since antiquity to dye skin, hair and fingernails. 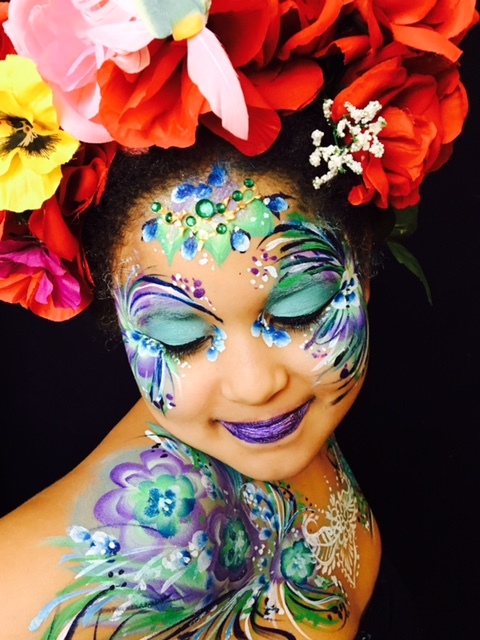 “The Best Face Painter EVER”! !